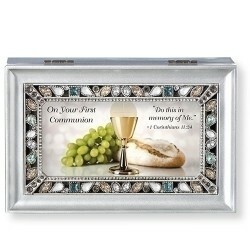 Keepsakes There are 17 products. 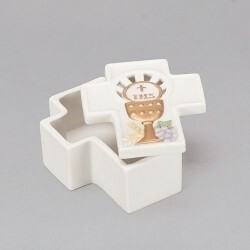 Pink & White Pearl Heart Locket Necklace & Bracelet w/chalice Set. 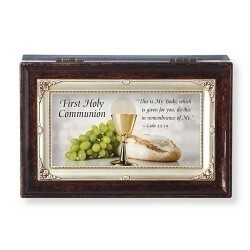 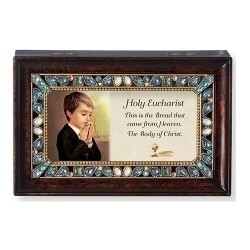 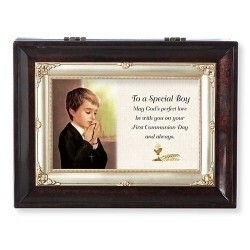 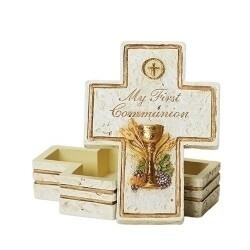 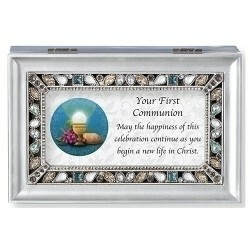 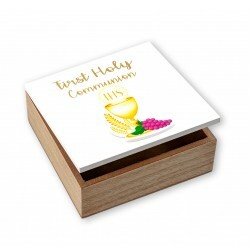 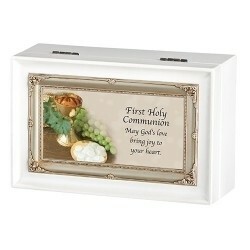 3.5" Communion Keepsake Box. 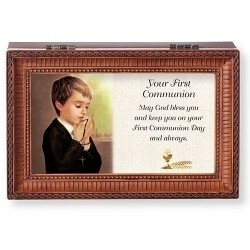 Joseph Studio.